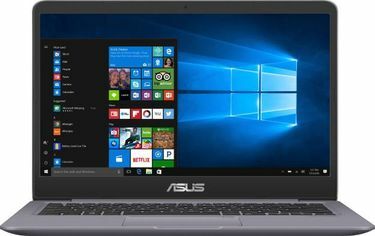 Asus is one of the first names that comes to our mind when we talk about budget-friendly laptops. 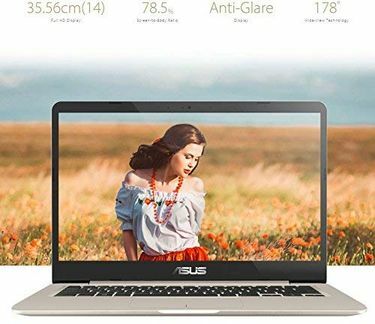 The best part about the laptops made by this Taiwanese manufacturer is that they are durable and extremely competitive in their respective range. 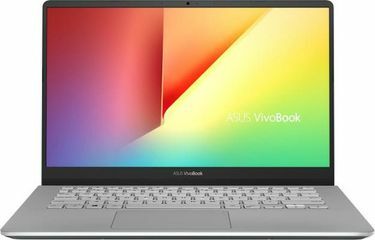 This page has 27 laptops with a 14-inch screen, the prices of which were updated on 21st April 2019. The budget-friendly ones are powered by a dual-core or a quad-core processor from Intel coupled with 2GB RAM. On the other hand, the ones with a slightly higher price tag are powered by an Intel i3 or i5 processor along with the assistance of 4GB RAM. The maximum storage capacity is 1TB, which is considered to be more than enough for an average user. 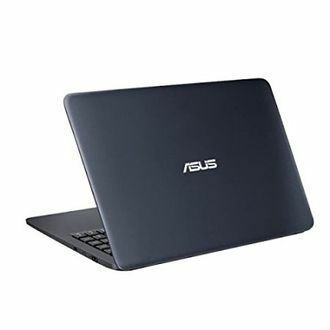 Since these laptops are portable and budget-friendly, the availability of them on online shopping websites are also higher. This means that you will need to search for the product in many online stores to get the best deals. 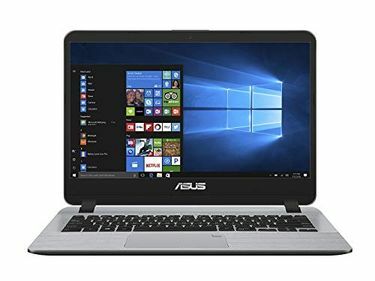 But not anymore; here, apart from getting all the specifications of each of these laptops, you will also get the best prices at which they are available on any online shopping website. 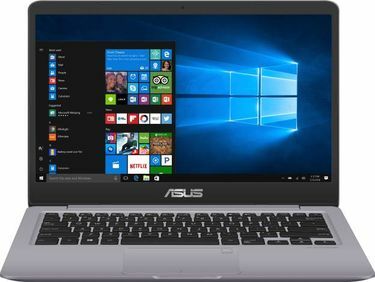 There are two or more prices displayed for each of the laptops so that you can choose the best one that fits your budget.